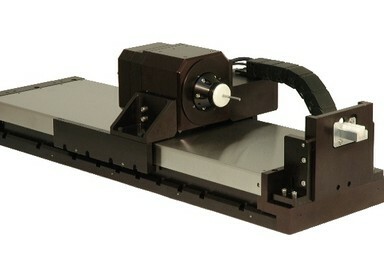 nutec precision positioning systems 631-242-1225. Looking for a 100% quality and affordable source for your next project? We develop your application in a step by step process. Our engineering team will help develop a solution for a user’s application. We will recommend products, systems, and help with granite design to suite a wide range of applications. From small projects to big developments. When requesting a custom system, request a simple drawing is prepared with your quote to demonstrate the final product. 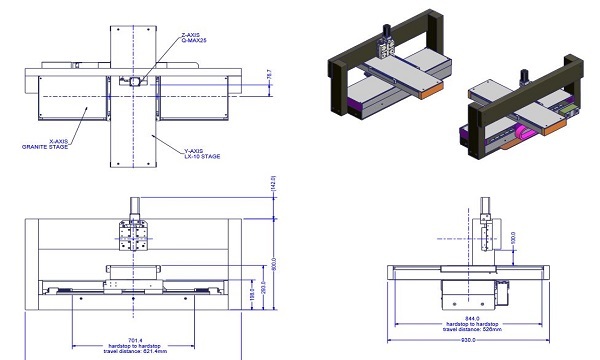 Along with a detailed description of all parameters of your design, NUTEC will engineer a solution to any application. 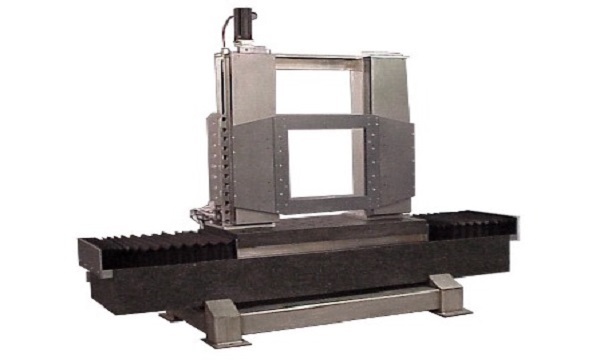 NUTEC Engineers integrate current products into multi-axis positioning systems. With the use of our MICROMATIC 9 controller, be able to seamlessly control up to 8 axis of motion. NUTEC has engineered positioning platforms by integrating our products with a custom platform design. Our engineers have produced platforms such as our CMS, MMC tube cutters and FGS flat bed cutting platform. 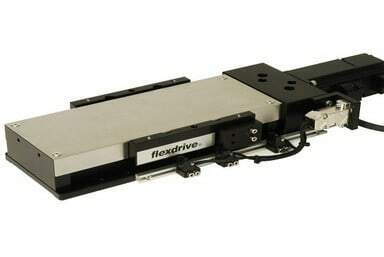 linear motor stage systems are built for acceleration and high speed. These stages lack the inertia and mechanical gearing advantages of traditional; screw drive stage and therefore more application specific. Custom-built ball screw drives reduce lead error utilizing a high preloaded duplex and angular thrust bearing. The drive motor connection is facilitated through a custom-built mono-block coupling with high torsional stiffness. 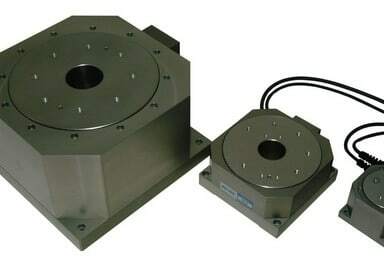 Rotary positioning stage by NUTEC provide bolt-on solutions for ant applications where precision rotary positioning or indexing is required. Three varieties of systems are available in sizes to fit most applications. 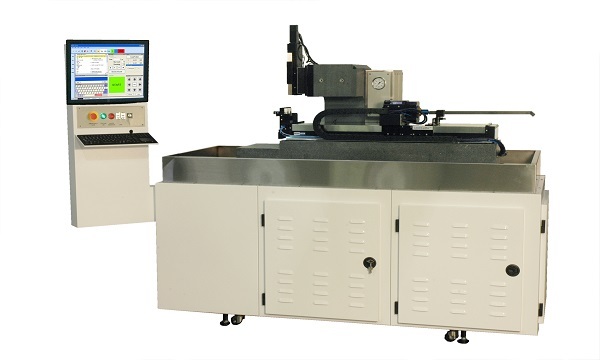 Our feature packed XY table products cover a range of positioning requirements, from robust industrial grade screw drive positioning tables to nanometer resolution metrology products. Precision Systems for OEM and specialty positioning applications. 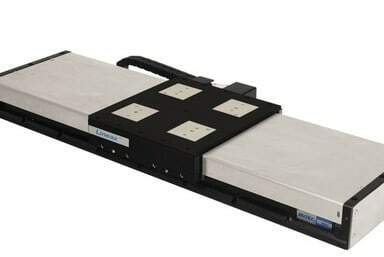 Lineax-8A linear Motor driven stage suitable for applications where reliable 24/7 operation, precision positioning and ease of use are required. flexdrive-4 A Precision Ball Screw driven Stage suitable for all orientation applications, precision positioning, and ease of use required. T-Max™ series of precision, direct-drive rotary servo positioning stages are ideal for today’s high performance technology environment. NUTEC was acknowledged by the following. NUTEC provides products that excel in many fields of application. 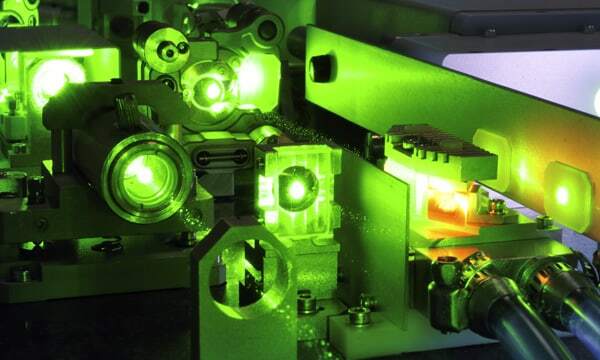 NUTECs ability to produce high precision machines allows for the best production of medical equipment. 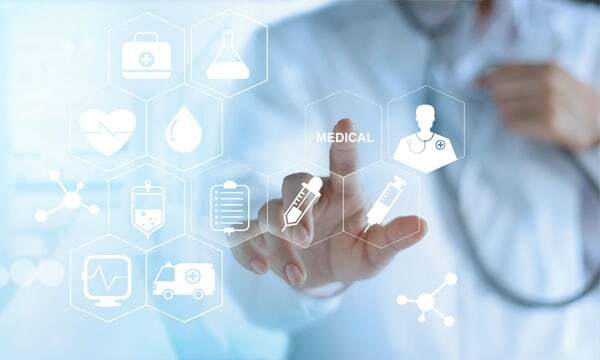 From the production of stents to lab testing and research, our systems and stages excel in performance and reliability. From wafer inspection to processing, NUTEC stages deliver the highest quality and performance. Cleanroom and vacuum systems are available standard or for custom design. 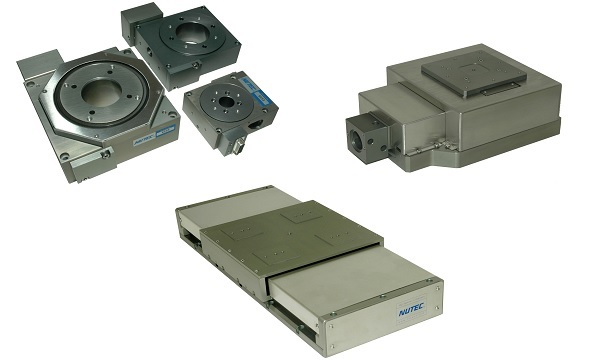 From singular linear or rotary stages to complete multi axis systems NUTEC offers years of engineering experience to improve optical fabricators processes. 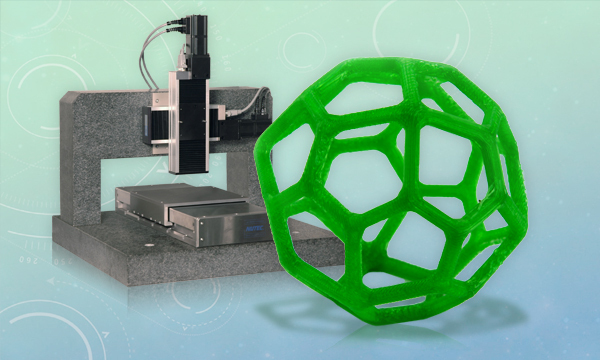 NUTEC stages can stack and be orientated for any additive manufacturing configuration. High speed servomotors and high-resolution encoders allow for precision and speed when preforming additive manufacturing.